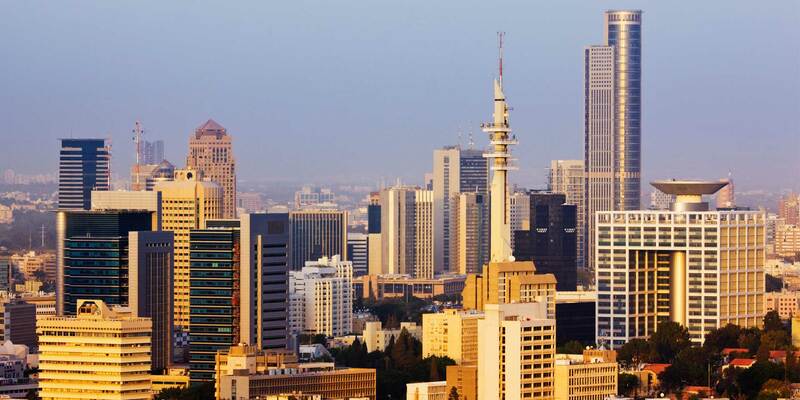 We advise on transactions across a broad range of industries in Israel, including high-tech, healthcare and medical devices, cleantech, agriculture, real estate, energy and oil and gas, chemicals, consumer products and financial services. Our work covers capital markets, mergers and acquisitions, private equity, venture capital, banking and leveraged finance, intellectual property, project finance and litigation. 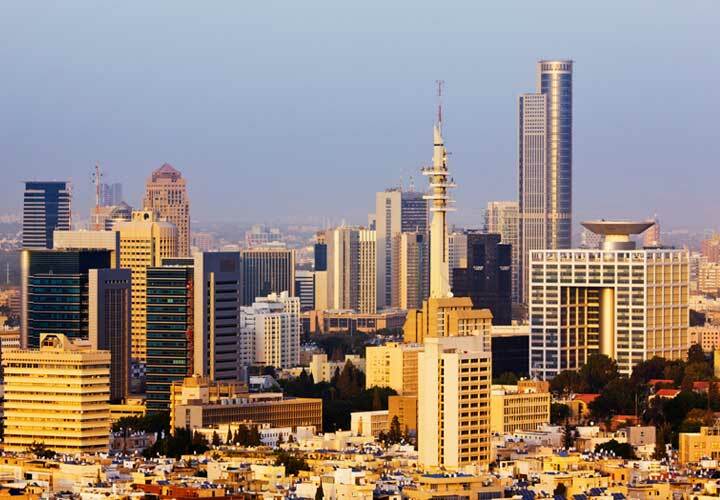 White & Case has advised on some of the largest transactions ever to come out of Israel, including advising on the two largest ever Israeli IPOs – the $1.6 billion IPO of Oil Refineries Ltd. (Bazan) and the $1.4 billion IPO of AFI Development. 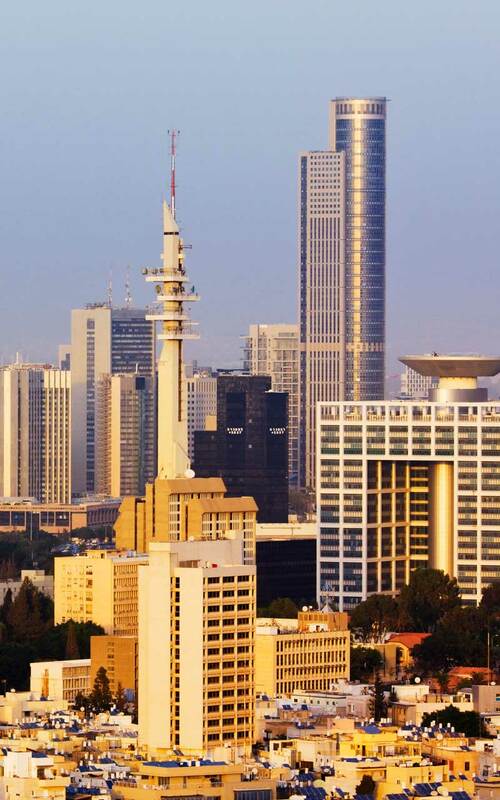 Over the last decade, we have helped Israeli companies raise over $20 billion in debt financing and Israeli companies and investors in raising over $9 billion in equity financing. "[White & Case's Israel Practice] Acts for clients on high-end M&A mandates as well as banking and project finance matters. Has a strong track record advising on deals in the technology, telecoms and life sciences sectors, and also represents several international banks. Maintains leading teams in both New York and London." Representation of numerous Israeli companies in connection with their IPOs on NASDAQ and the NYSE, including Allot Communications, Caesarstone, CyberArk Software, Enzymotec, Evogene, Given Imaging, Kornit Digital, MediWound, Neuroderm, ReWalk Robotics, Saifun, Voltaire and Wix. Representation of the underwriters in connection with numerous IPOs on NASDAQ and the NYSE and SEC-registered follow-on and secondary offerings by numerous Israeli companies such as Aladdin Knowledge Systems, Foamix, Gazit-Globe, Ituran, Lumenis, Macrocure, Magic Software, MediaMind, Mellanox, Ormat, Sapiens, SodaStream, Varonis, Wintegra, and PowerDsine. Representation of the issuer or underwriters on the London Stock Exchange or AIM IPOs of numerous Israeli-related companies including Ablon, AFI Development, Dor Energy, Frutarom, Matomy Media, Mirland Development, Plaza Centers and RGI. We advised: Keter Group, the world's largest producer of quality resin consumer products, in the sale of the Sagol family's majority stake to BC Partners, the largest LBO ever in Israel; Viber on its US$900 million sale to Rakuten; SuperDerivatives on its US$350 million sale to Intercontinental Exchange; Altria on its US$110 million acquisition of Green Smoke; Provigent in its US$335 million sale to Broadcom for $335 million; Strauss Elite in its sale of a 25% stake in Strauss Coffee to TPG for $250 million; and NICE Systems on its US$150 million acquisition of Merced Systems. We advised B Communications, the controlling shareholder of Bezeq, on its ground-breaking $800 million Rue 144A/Reg S High Yield Bond offering, the first ever international bond offering listed on the Tel Aviv Stock Exchange; the underwriters on a $217 million high yield bond offering by Alon Refining; Israel Corporation subsidiary Inkia Energy on two high yield bonds aggregating $450 million; the underwriters on a project bond offering for Ormat subsidiary Orcal; Bezeq on its €750 million EMTN programme and €300 million Eurobond offering on the Luxembourg Stock Exchange; underwriters in connection with convertible bond offerings by Makhteshim-Agan and Audiocodes; Israel Chemicals Ltd. on its cross-border private placement of $275 million of senior unsecured notes to institutional investors. We advised the lenders on the US$33.75 billion bank and bridge acquisition financing for the Teva Pharmaceuticals US$40.5 billion acquisition of Allergan/Actavis Generics, the largest acquisition ever by an Israeli company; GSO Capital, the credit arm of the Blackstone Group, in its recent $1 billion in committed acquisition financing to finance Amaya Gaming Group's $4.9 billion acquisition of Israeli-owned online poker giant Rational Group, creating the world's largest publically traded i-gaming company; advised lenders, arrangers or borrowers in financings for a broad range of other Israeli companies including the Tshuva Group, Park Plaza Hotel Group, Alrov Group (acquisition financings for Café Royal Hotel London and Lutetia Hotel Paris), Avgol Fibers, Netafim and Eurocom. We advised European Investment Bank, Overseas Private Investment Corporation, Bank Leumi and Bank Hapoalim in the project financing of the US$1.1 billion Negev Energy thermal solar power project in the Negev desert in Israel. The financing consisted of approximately US$800 million equivalent of term loans in three currencies, a short-term interest rate hedging facility, and cost overrun and working capital facilities. The project is sponsored by affiliates of Abengoa S.A. and Shikun & Binui Ltd and is being implemented under a concession program for renewable energy launched by the Israeli government.